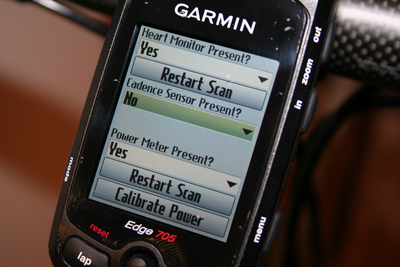 What's the result of turning off the cadence sensor in the configuration? 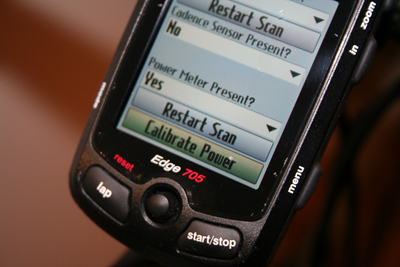 Does the 705 still use its cadence sensor or does the CinQo provide cadence? I haven't been able to tell any difference. 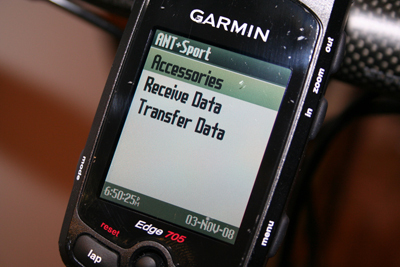 According to what I understand, it means that you must depend on your GPS unit for speed. 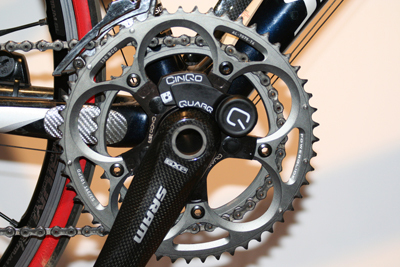 The CinQo takes care of the cadence for you. Great review. 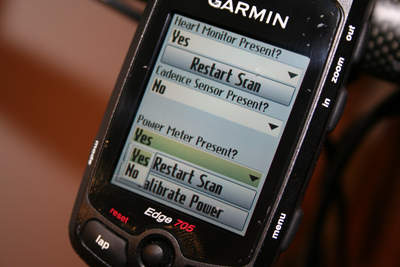 I am looking for powermeter upgrade as well. 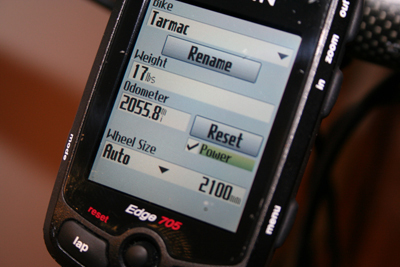 Are there any "lag" between force being applied to the pedal and the wattage display in Edge705? So, how would this setup work on a trainer? Not getting speed or distance is not a big deal to me. 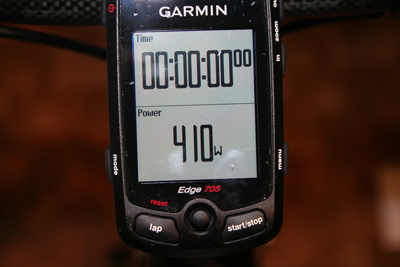 Power, HR, time, and cadence are most important for me. 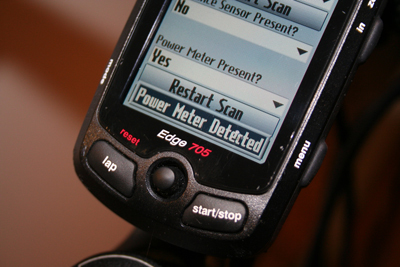 The reason I ask is that some devices turn off after a period of time if there is not any motion detected. There is a bit of a lag. I hope to go more in detail about that soon. It works great on a trainer. 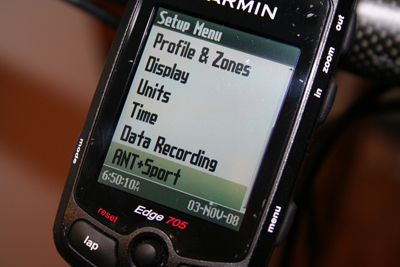 You just turn off the GPS function of your Garmin 705 and it becomes a "spacially" ignorant computer.